A classroom block at Kakira Secondary School in Jinja. File. JINJA—Parents and employees at Kakira Sugar Limited have raised concerns over impending move to relocate Kakira Secondary School from the estate and merge it with Muljibhai Madhvani College Wairaka. Rumours have been circulating since last year that Kakira Sugar Limited (KSL) was planning to relocate Kakira SS which is located a stone throw away from the leafy bungalows of the Madhvani family, to MM College Wairaka, a boarding institute three kilometres away on Jinja-Iganga highway. But the smoky rumours have since smouldered into embers of real fire with authorities confirming the relocation and merger of the two schools while parents and employees at Kakira SS—whose children would be worse affected by the decision—are fighting to reverse the decision. Kenneth Barungi, the KSL assistant general manager, told PML Daily by email that the local school would be merged with its sister college to especially revamp the Wairaka-based facility. With the plans in high gear, some of the students from KSS have been taken on a round tour of the MM College Wairaka facility to acquaint them with what is to come. However, in a July 7 letter to KSL General Manager, parents and employees of the school argued that the push to merge the two schools has taken them aback considering that they had, during earlier meeting, rejected the idea. “On December 3, 2016, we were invited by school management to a parents meeting and briefed about the merging of KSS and Wairaka. Parents unanimously rejected the idea. Despite the clear objection to the move by parents, it has come to our notice that management is going ahead to push for a forceful merger of KSS and Wairaka come February 2018,” the concerned parents said in the letter, a copy of which this news website has seen. In opposing the relocation and merger, the parents and workers argue that academic standards in KSS has significantly improved in recent years while the reverse is the case at MM College Wairaka. “Kakira SS is the foundation for KSL employment and is one of the provisions for social services. KSL employees who are the customers of KSS cannot meet the future requirements in case of amalgamation because KSS is providing affordable education, whereby an employee can pay school fees without stress and continue working,” the parents said. 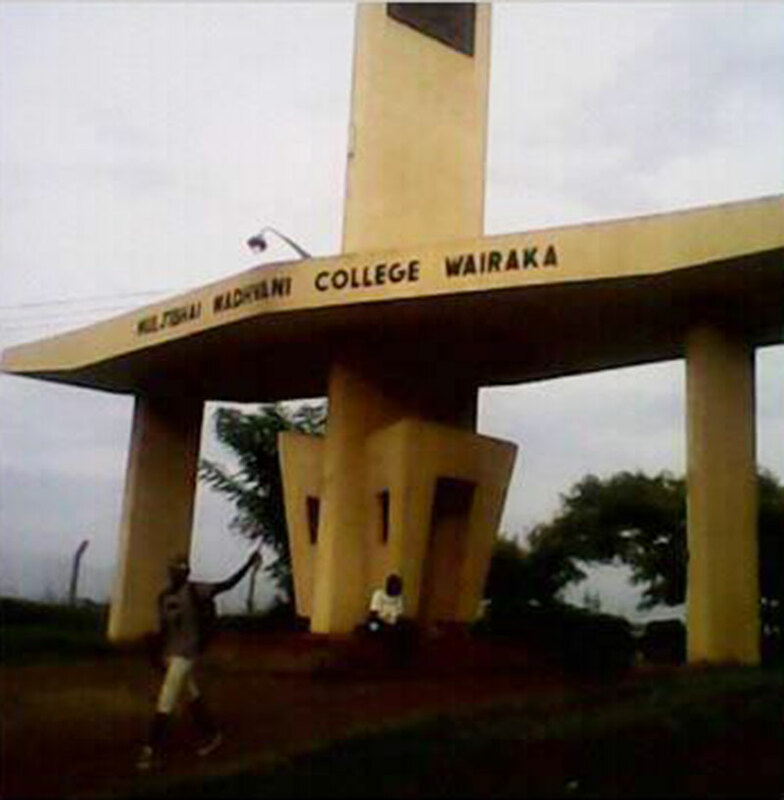 The amalgamation will cause insecurity since MM College Wairaka, being a boarding school, is too expensive to the parents and could see many children of company workers out of school, the parents and worker said. KSS head teacher Josephine N. Kasozi told PML Daily that teachers at the school were also wary of losing jobs during the restructuring that might come with the merger. Kakira Secondary School was founded in 1960s by the Management of Madhvani Sugar Works Ltd (now KSL) to provide subsidised secondary education to children of employees. Like Muljibhai Madhvani Primary School with which KSS shares a fence, KSS was originally meant for dependants of Asian and European staff at the estate. However, by 1970s, both the primary and the secondary sections had their gates opened to the rest of staff dependants and later even children of non-employees from settlements surrounding Kakira estate. 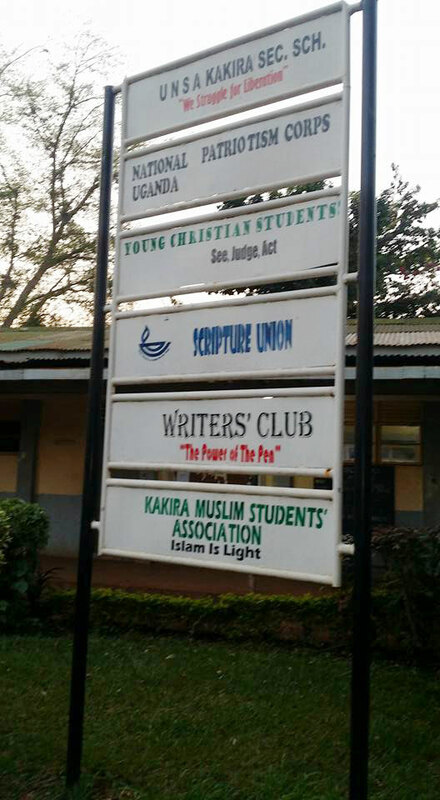 As one of the core social amenities that Kakira extends to its employees, the school offers subsidised fees to biological dependants of workers, with parents having the favourable option to pay fees and other requirements in salary deductions that is effected in instalments. Kakira SS is the only secondary school in the estate although KSL owns and runs 14 primary schools. Besides MM College, Wairaka, the Madhvani Group also owns Parvatiben Muljibhai Madhvani (PMM) Girls’ School in Jinja town. 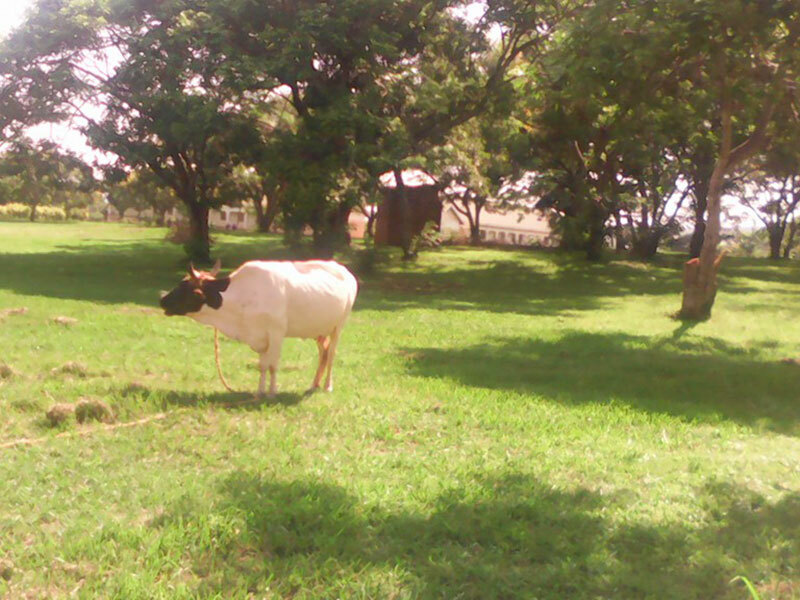 A cow in the farm of MM College Wairaka. Founded as a technical education facility, the college has farms for agricultural practices. The parents and workers have copied in their letter Join Managing Directors—an exclusive of Madhvani family that runs the Group franchises in the region—but Barungi, the assistant GM, argues that both KSS and Wairaka College were founded by Madhvani, which gives the owners the prerogative of utilising the infrastructure as they deem best. “The Wairaka infrastructure is wasting away and enrolment is down to 350 students from the capacity and enrolment of 1,000 children 10 years ago. Kakira SS, on the other hand, is increasing its enrolment to the current 687 from the enrolment of 640 last year,” Barungi said. He said KSS is now overcrowded and lacks classrooms and laboratories for A-Level due to the increase in student population enrolment yet at Wairaka College, such facilities are underutilised. Kakira SS boasts three fully equipped labs for Biology, Chemistry and Physics, each with a capacity to sit at least 60 students. Kasozi, the head teacher, said management started constructed of new labs for A-Level three years ago, but the project was stopped at foundation level when the plans for the merger with MM College Wairaka took effect. But the parents, while welcoming the ideas, say MM College Wairaka was designed as a technical school to offer further education to children of KSL workers and others from the beyond. They want the status quo maintained. “This will substantially boost the technical skills of our organisation at low costs since it will now be our own children being rotated around to serve the company,” the parents and workers said. Muljibhai Madhvani College, Wairaka, was started in 1980s as a technical school with the aim of providing hands-on skills when Madhvani was on a campaign to promote education for children of employees. The school, located 7 kilometres from Jinja town on the Jinja-Iganga highway in Kakira Sub-county, was later taken over by the Government and remains Government aided. This news website was unable to reach David Nabeta, the Jinja District education officer, for a comment on the merger as his known telephone contact was unavailable. Meanwhile, the parents and workers have warned that ignoring their grievances and pushing ahead with the merger could force them to take industrial action. They have also asked the Join Managing Directors to relieve “the officer charged with the responsibility to oversee the operations of the school since he is not interested and is against the existence of Kakira SS” of his oversight role and involvement in the daily operations of the secondary school and assigns him other duties elsewhere. They did not name the said officer. But Barungi maintains that consultations with all stakeholders, including Education ministry, boards of governors, PTAs, local leaders, students, and old students, are in progress. “KSS students are encouraged to board since they will utilise morning and evening hours. They will also enjoy breakfast which they do not get at present,” Barungi said, adding that there is not a single disadvantage in the merger. “Those who may be apprehensive will be educated,” the assistant GM said. Barungi did not explain what the current KSS infrastructure would be used for once the merger is effected.